The team at Takamo Universe and the SOELIEN-TWA Mining Corporation have teamed up to come up with a new competition open to Takamo players. Create a short story of 500 words or more based on a Takamo action. The Takamo Universe development staff will judge a 1st, 2nd and 3rd place story, and payments will be awarded by the SOELIEN-TWA Mining Corp. In addition, all players that submit an entry will receive 4,000RUs from the Takamo Universe team. So the winner will receive 32,000 + 4,000 RUs. Only one 4,000RU payment per player will be issued no matter how many stories are submitted. With a collaboration the 4,000RU payment will only go to the 1st player submitting the story, other players would have to be the initial submitter for another story for the 4,000RU payment. All entries must be posted on the Takamo Fiction thread of the website by midnight Central time Sept 12th, 2014. Decisions on the prizes will be made during the development meeting on the 13th and the prizes will be awarded the following turn. 4) You may submit an unlimited number of stories but remember that quality counts more that quantity. 9) The decision of the judges is final. 2) Get your ideas down on paper. Don’t worry about connecting the dots right away as far as a plot or writing from start to finish. Anyone that has seen me write sees a paragraph here and a sentence there with “This section has yet to be written” in between. 5) Have fun! Don’t take criticism personally. Evaluate if the person has a point. Sometimes they do… sometimes they don’t. A lot of times I’ve found that what I wanted to say is not what they are reading. By changing the placement of a few words it makes the same point without the mis-interpretation. That’s it! 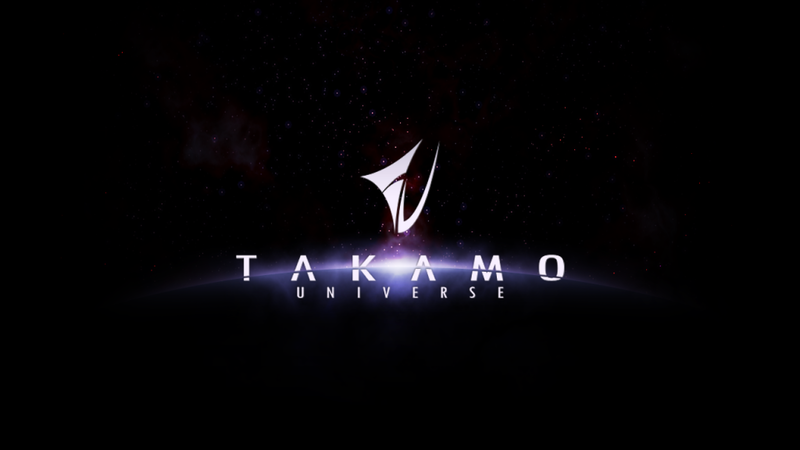 Writers who submit stories agree that the story becomes the sole property of Kgruppe LLC, and that Kgruppe LC can and most likely will use some or all of the stories submitted as content for the game Takamo Universe which is currently under development. Now go forth and write!